Look professional and classy wearing the Neil Barrett™ Military Cropped Jodhpur pant. Rear patch pockets with top slender straps and button closure. Adjustable button cuffs through each leg hem. Materials: 98% viscose, 2% elastane. Product measurements were taken using size 40, inseam 24. Please note that measurements may vary by size. 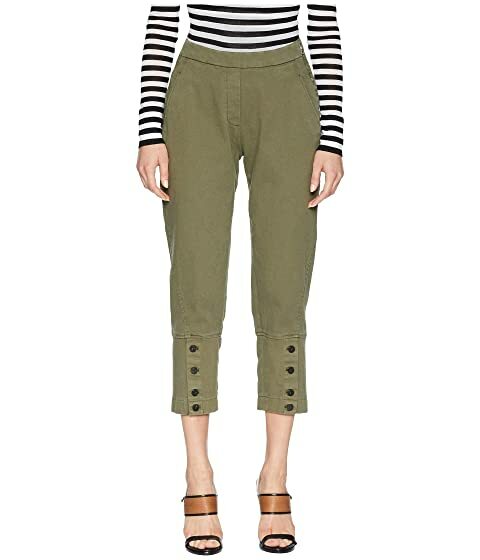 We can't currently find any similar items for the Military Cropped Jodhpur by Neil Barrett. Sorry!